with 20 tracks forged by the likes of Andrew Rayel, David Gravell, Husman, Matvey Emerson & Stephen Ridley, Suspect 44, Alexander Popov himself and more. 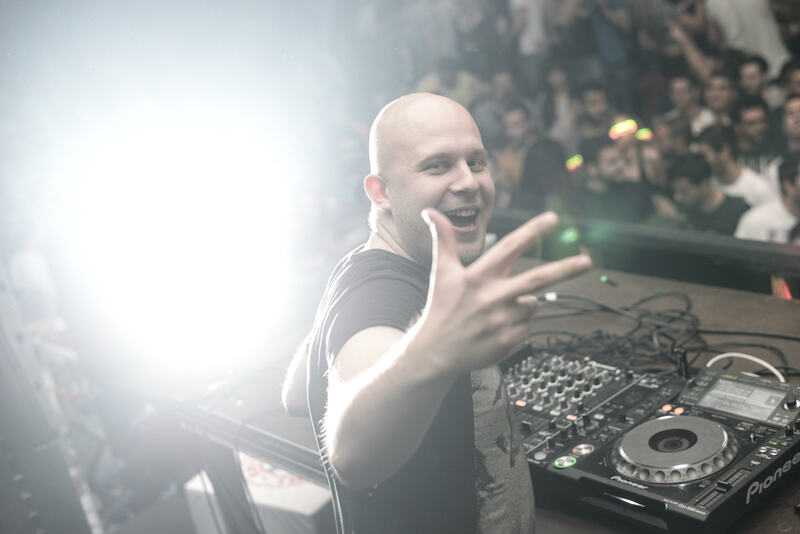 The Russian mastermind doesn’t need any introduction being into the scene since almost 10 years, he treated his audience with some trance gems such as “ Vapor Trails”, “My World” (feat. Kyler England), “ Lost Language”,“Quantum” and “Paradise” ( with TLN feat.Christina Novelli) ; you can find a lot of these classical hits in this compilation, some of them remixed by one of the scene’s leading artists above mentioned and some other in their original version. well guys, I promise you, taking the time to treat yourself with such an ear candy is going to be the best part of your day!! “I KNOW YOU CARE” it’s one of that tune that affects you on more than one level, both physically and cerebrally, while “EIFORYA” is made to get you that “trance family festival like feeling” we all love…In a blink of an eye you will find yourself standing front row at your favorite party wishing and praying it won’t end. Alexander Popov’s “WORLD LIKE THIS” builds up nice and slow progressing beautifully into an emotional melody. “QUASAR” and “HOPE FADES” elevate it to the next level with their powerful drops and trippy pads..goosebumps are 100% guaranteed. “FELL FOR YOU” overwhelms you with sweet vocals and a dance floor destroyer bass line. “MIMESIS” drags you in its spiral with its bewitched strings, kinda enchanting, honestly. “THE OTHER SIDE” is going to haunt your mind with dreamy,angelic vocals. “FLIGHT 761”and “MY WAY” are serving up some very enjoyable festival beats to make you jump while “STAY AWAKE” leads the way with blissful yet dark synths and an infectious bassline. “RUN AWAY” Alexander Popov remix closes this masterpiece with this outstanding tune which is going to linger on for a while, stucked in your head. When all is said and done, I fell in love with Interplay 2016, Alexander Popov never lets us down and I warmly recommend you to give it a listen asap… https://interplay2016.lnk.to/AlexanderPopov you can thank me later 🙂 but take care…it’s highly addictive!! !